Our country’s climate varies hugely from coast to coast. From sunshine to torrential rain, high winds to snow, your roof needs to work for your local conditions. 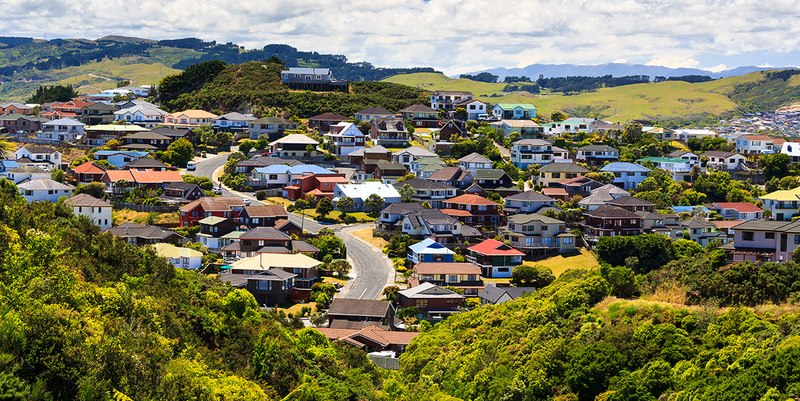 The geographical location that you live in also really impacts on the roofing types you can use. Other factors also include the pitch of your roof, the amount of maintenance you are willing to do and your preferences. Durability – what is their expected lifespan? How much maintenance is required? Sustainability – is it made from renewable or recycled sources? Is there a high carbon footprint? 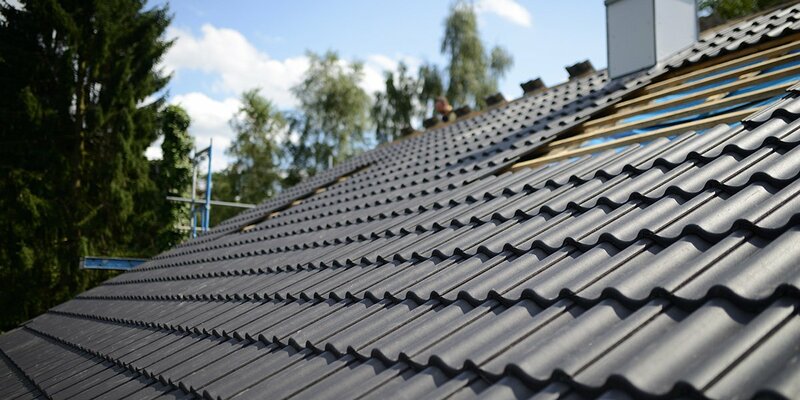 Cost – how much does it compare, both initial cost wise and also over the lifetime of the roofing? Warranty – is there a warranty or guarantee of the product? Performance – does it have good wind resistance? What insulation properties does it offer? What is the fire rating? Timber – rather than weatherboards, this refers to timber shingles and also shakes. These are usually made in imported western red cedar. With a lifespan of seven to ten years, shingles and shakes are best left to dryer areas as they can rot quickly. Ashpalt – ashpalt shingles are quickly growing in popularity. With a low cost per square metre and being rot resistant, they have a lifespan of around 25 years. 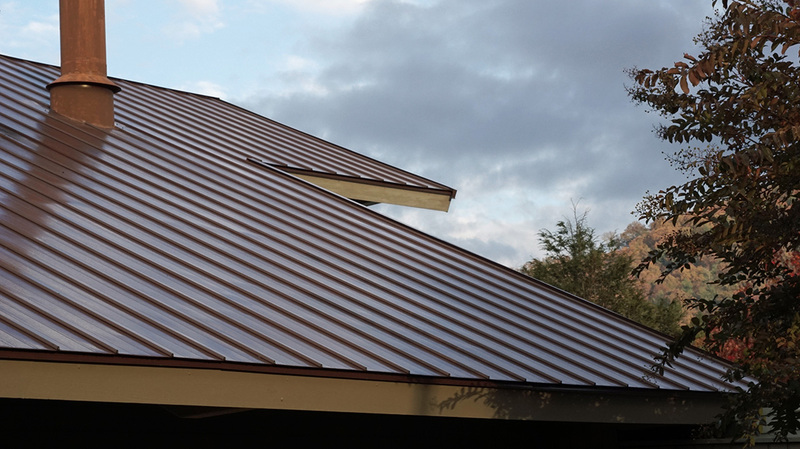 Metal – Coloursteel or long run roofing remains one of the most popular roofing choices. Metal tiles are also growing in popularity and give the look of a tile without the weight. Copper is also an option for roofs, especially for homes with tank water collection as copper inhibits bacterial growth. Slate – cut from stone, slate is a very heavy roofing material. It also requires significant framing support, but can last for up to 400 years. Membrane – membrane roofing is suitable for flat or curved roofs with a maximum of 10-degree pitch. It also has the benefit of expanding and shrinking with heat changes. It can also be the base for a ‘green roof’ too. This is when a plant crop is grown on top of your roof. 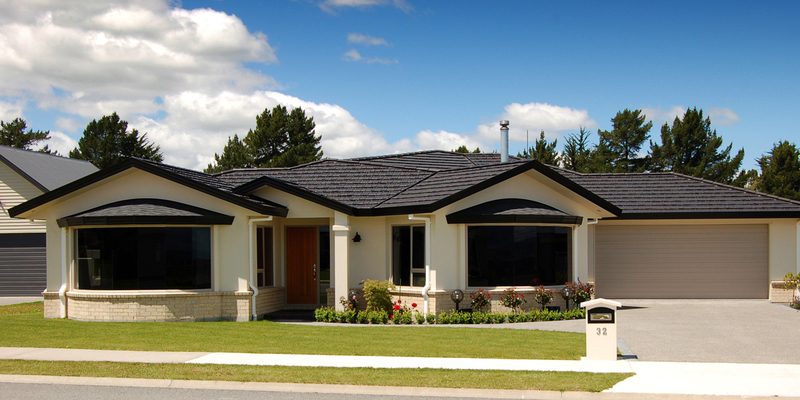 Tiles – concrete or clay tiles are also an incredibly popular roofing material. Like slate, they are very heavy and require additional framing support. Tiles are also very durable and long lasting, requiring little maintenance. They also do well in high wind locations. 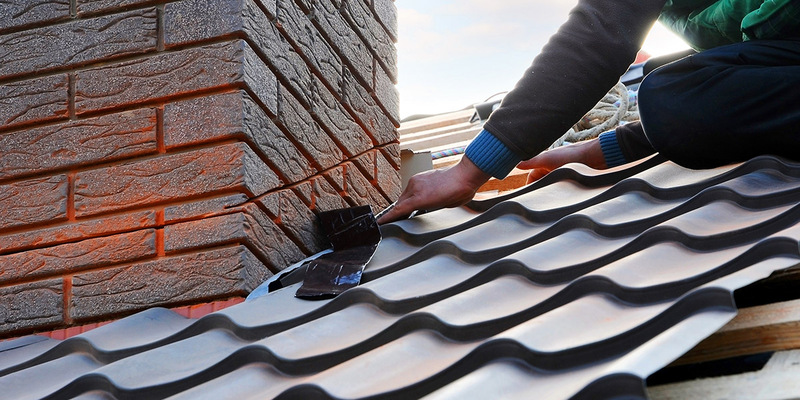 Our roofing contractors are here to help you with advice or a quote. For a free instant cost estimate of your new roof, try out our job estimation tool today!